Probate is the administration of someone’s financial affairs and personal matter upon their death. Probate applies regardless of whether a person has made a will or not. 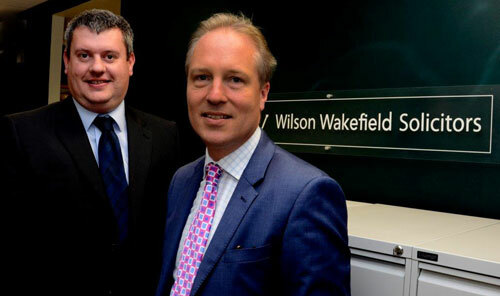 Here at Wilson Wakefield Solicitors in Hayling Island we will take care of every matter for you, leaving you time to grieve without the stress of dealing with matters such as tax and liabilities. We have a great deal of experience and compassion when dealing with the sensitive nature of probate. You can rely on us to deal with the deceased’s legal and administrative affairs quickly and sympathetically.